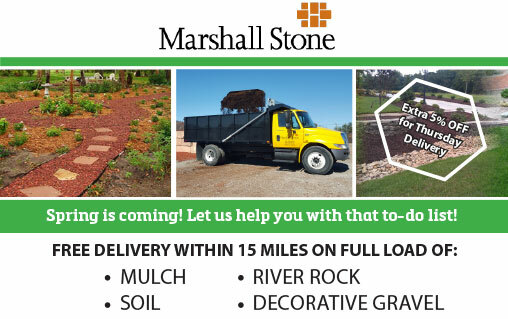 Call us today to schedule your mulch delivery! 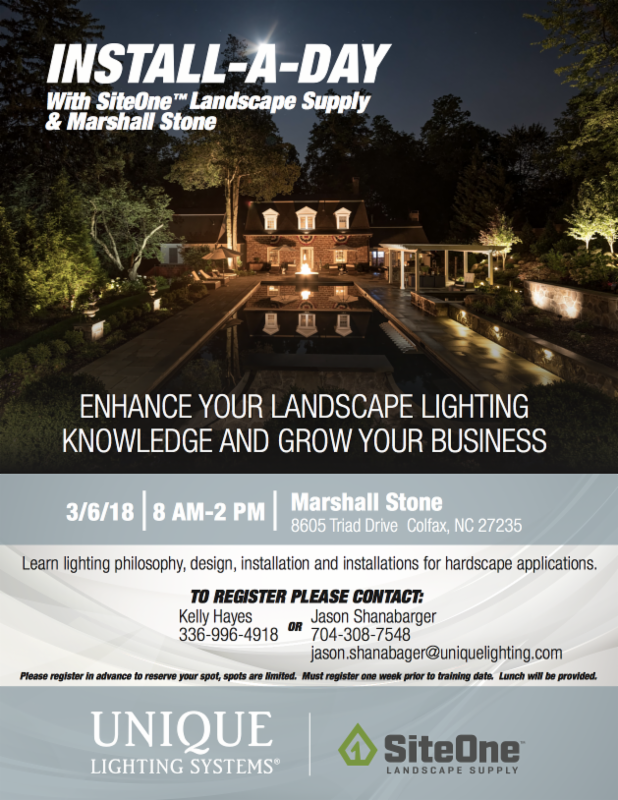 To take advantage of this promotion, please call (336) 996-4918 (NC) or (540) 483-2737 (VA). 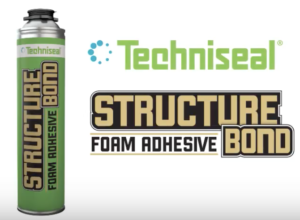 We are excited to now offer Techniseal StructureBond™ at both locations. StructureBond™ is an innovative super-strength foam adhesive that bonds a wide range of construction products. Application time is up to 50% faster than with conventional tube adhesives. Materials are bonded in just 8 minutes and adhesive is fully cured within 24 hours. StructureBond™ is made from high-quality modified polyurethanes. StructureBond Gun allows for a precise adhesive delivery with a single pull of the trigger that stops as soon as you let go. It requires no pumping, cutting or puncturing of cartridge nozzles. Its adhesive strength is unmatched among all types of polyurethane adhesives. Also, it has an excellent long-term resistance to weathering, dilute acids and caustic solutions. 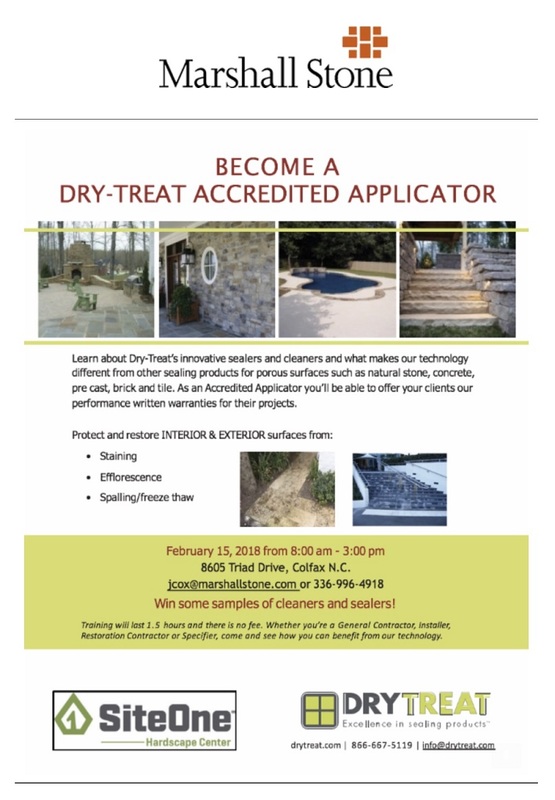 To learn more, watch the video below or contact us with questions! We will be closed on Saturday, September 1st and Monday, September 3rd at both the Colfax and Rocky Mount locations. We will reopen on Tuesday, September 4th with regular business hours. Please contact us with any questions. 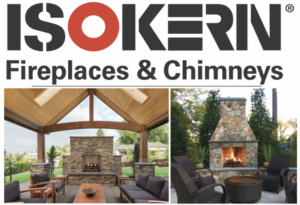 Isokern Fireplaces offer you the ability to build a custom-quality fireplace without the expense of traditional masonry construction. The secret is the prefabricated kit that comes ready for you to assemble! Isokern Fireplace Systems are less expensive to install than traditional masonry fireplaces. And, unlike typical metal box fireplaces or concrete systems, they are built to last forever. These kits can be used for outdoor spaces or indoor spaces. Contact us today to learn more or stop by to check out our inventory. Let’s get your dream project started! 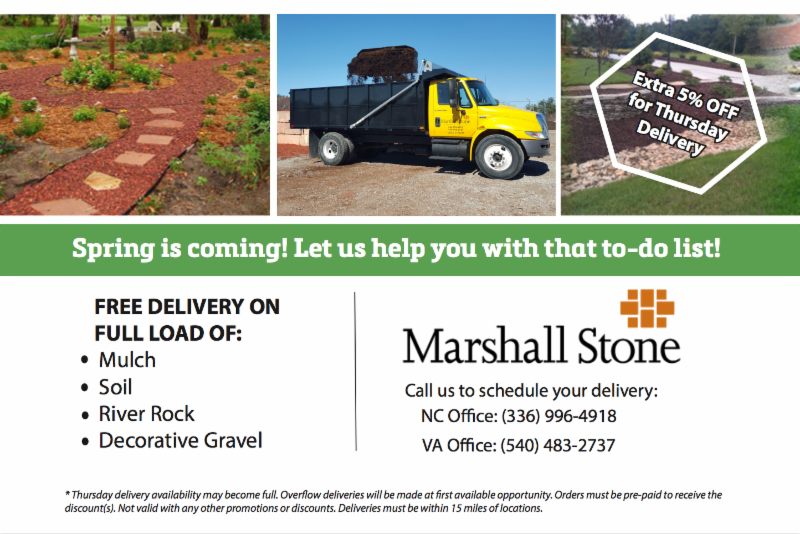 Marshall Stone is now open on Saturdays from 8am-2pm to better serve you! 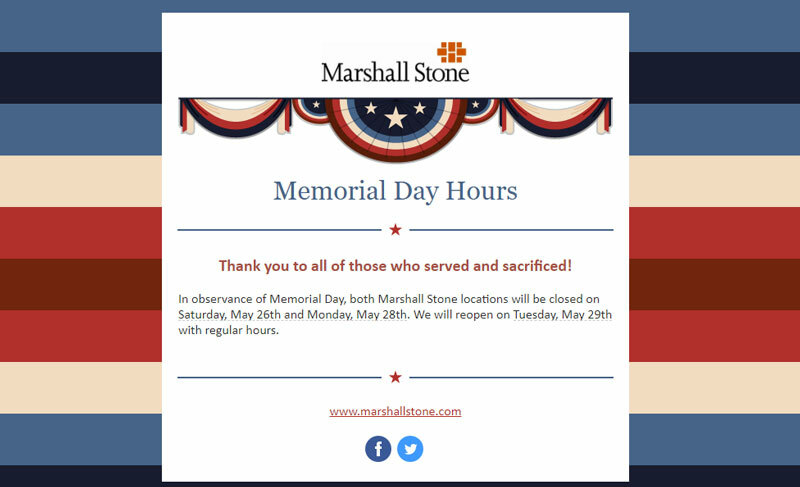 Click here to learn more about our locations and hours. Now available at both locations! 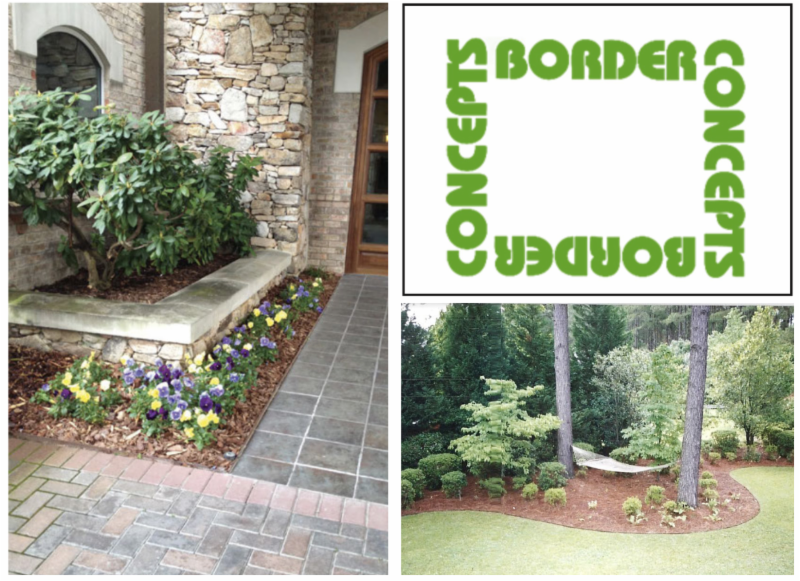 We are excited to now be offering Border Concepts steel landscape edging products. 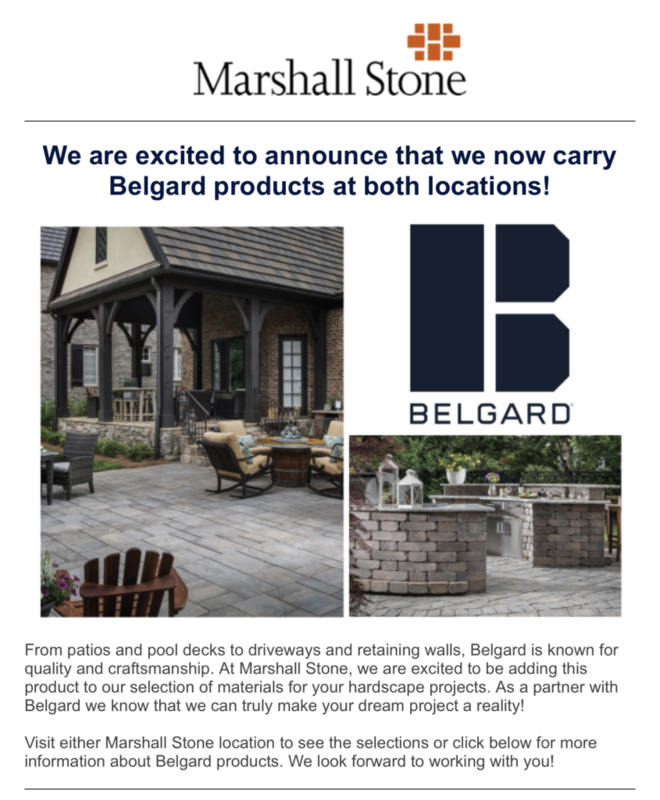 These products are truly the best way to give any landscaping project a professional appearance and a fully finished look and feel. In addition, we are offering a line of heavy duty, high quality landscaping tools! To learn more, click below. You may also contact your sales representative or stop by to check out our inventory of tools and products!